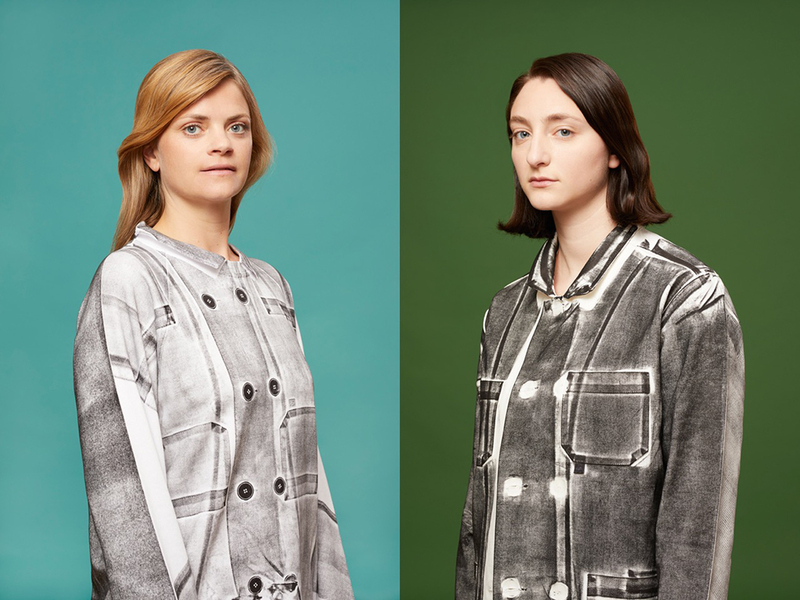 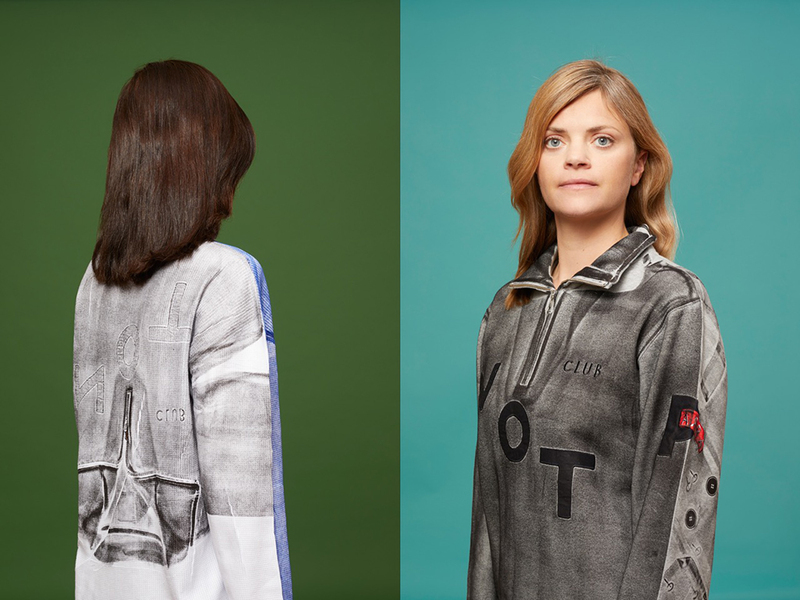 This summer designer/researcher Elisa van Joolen exhibits and sells her latest series of garments One-to-One (R. Mariz) in the shop Zeedijk 60 in Amsterdam. 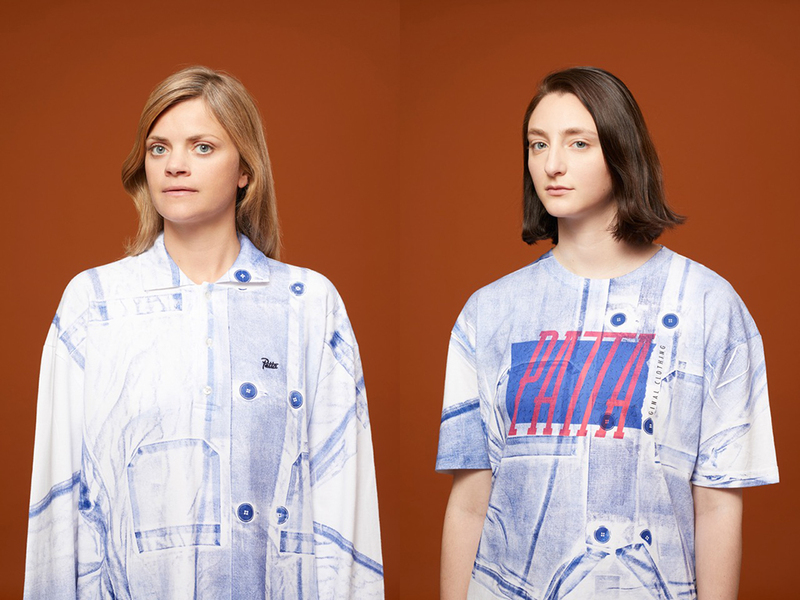 For this edition, Van Joolen collaborated with four Dutch streetwear brands: Patta, Bonne Suits, and Ontour and By Parra. 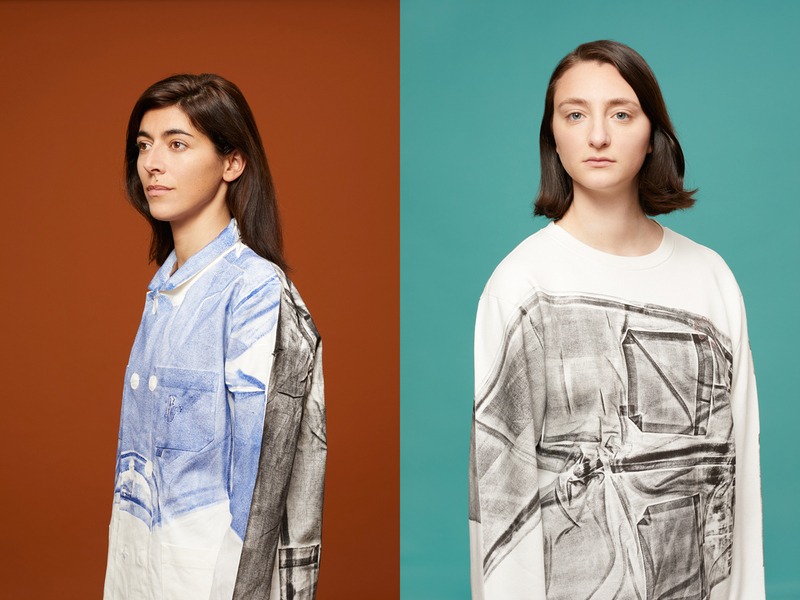 These four brands produce their garments in the same factory with producer Rui Mariz in Portugal. 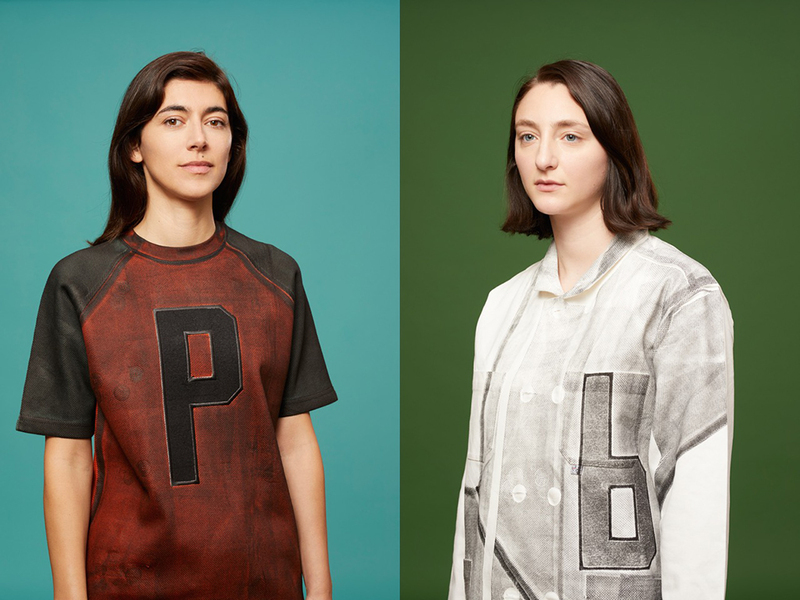 The four brands made a series of garments available which Van Joolen deploys as printing tools. 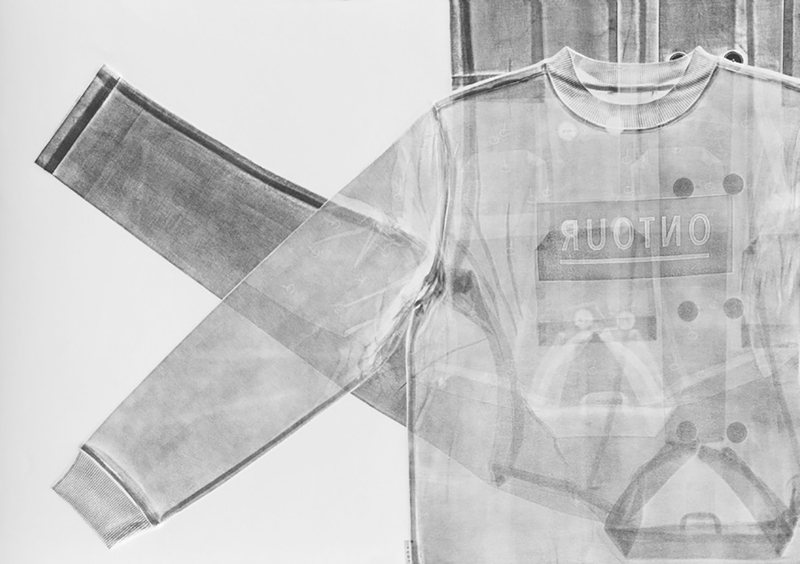 Part of a garment is smeared with ink and with a press printed on another garment. 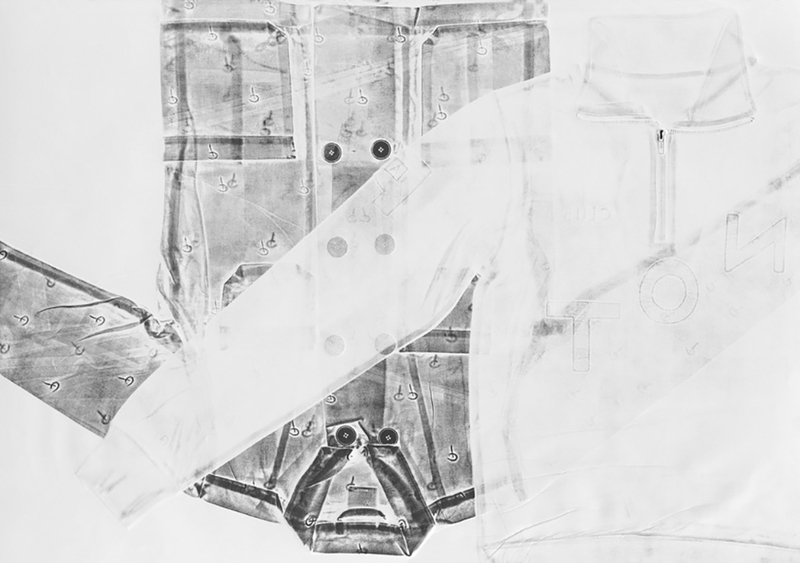 In this way, a series of partly printed garments is created, similar to a chain reaction: every piece of clothing is original and shows a literal copy of part of another garment. 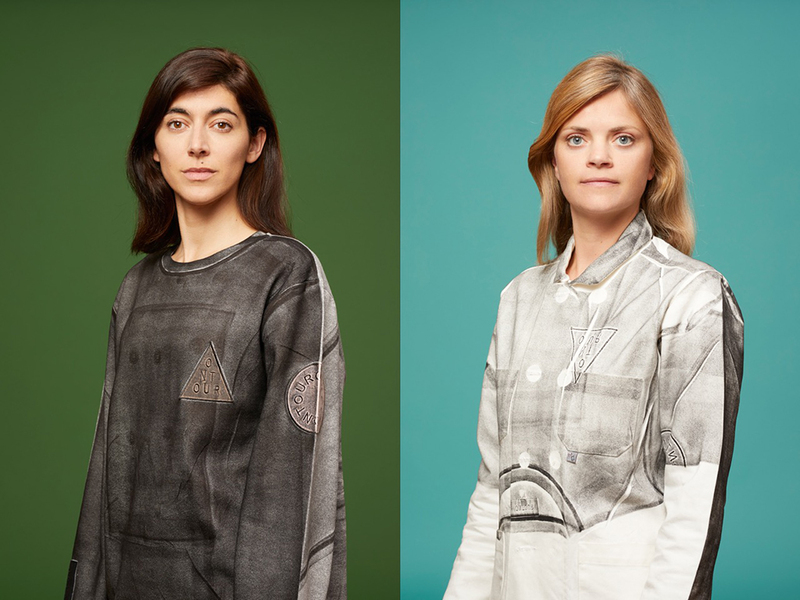 Part of the series can be viewed at the exhibition ‘Change’ at Museum Boijmans van Beuningen, in the autumn of 2017.